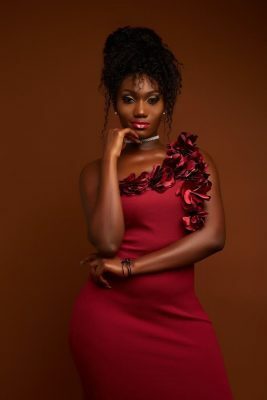 Rufftown records artiste, Wendy Shay has passed a comment on her interview with Joy FM's MzGee whereby she ended up labelling one of her questions as 'dumb'. She admitted that the incident gave her a lot of publicity. The 'Psalm 35' singer said though many people passed negative comments after the incident, she doesn't give a hoot to such comments. “Gold shines after going through fire…and I’m really ready to go through the fire," she said.